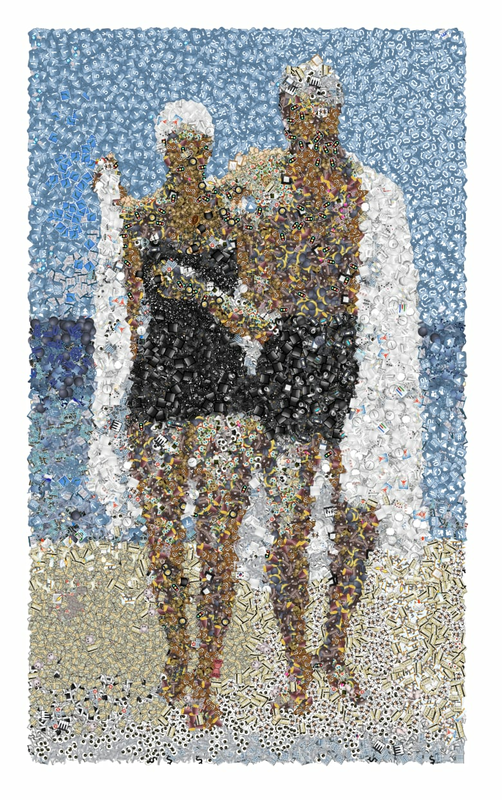 If you can upload a photo, you can turn it into an original emoji artwork. 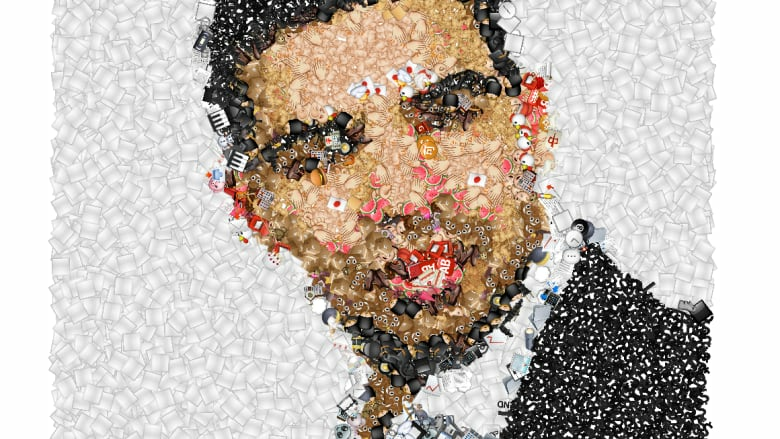 It's all thanks to developer Eric Andrew Lewis, who was so inspired by artists working with the icons that he created the Emoji Mosaic tool. Try it yourself. Sometimes, when we don't have the words to express ourselves, we find other ways. Music, maybe. Or painting, or dance... or emoji. 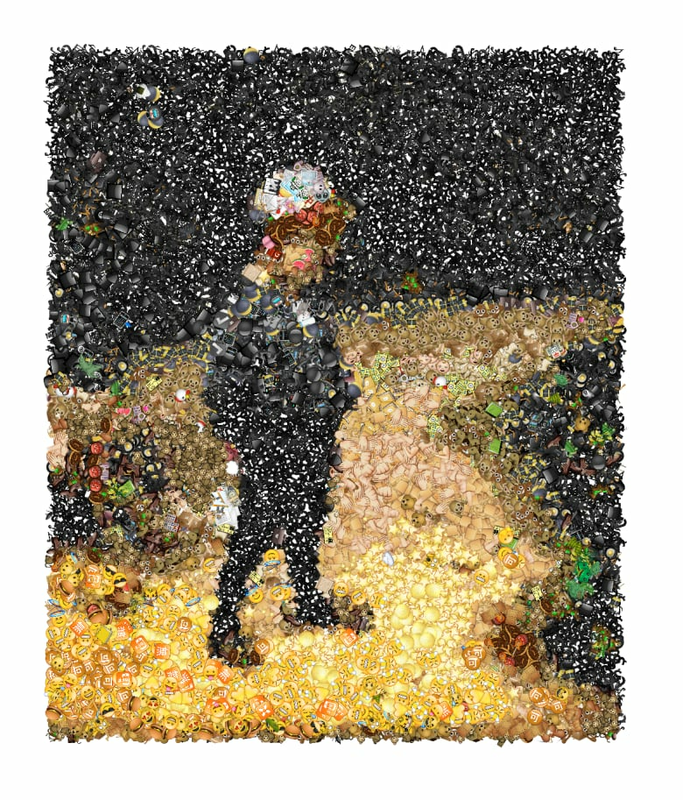 The tool, simply titled "Emoji Mosaic," was created by Eric Andrew Lewis, a developer for theNew York Times. 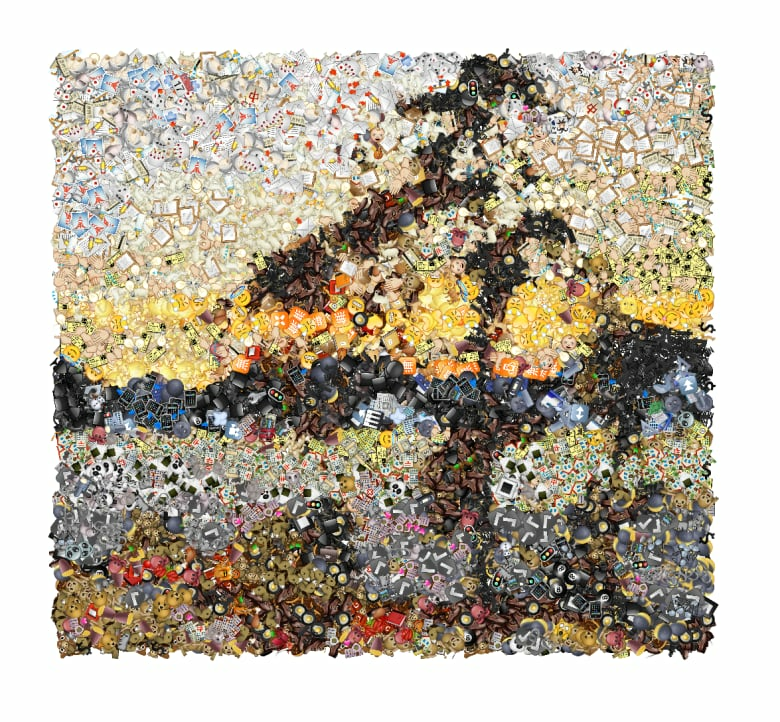 Lewis tells CBC Arts he decided to build it after seeing an illustration "that looked like a kaleidoscope of emoji." Loving the look, he set upon making a tool that could instantly generate pieces just like it. Oh, Drake. You've got our high love and emoji endlessly. 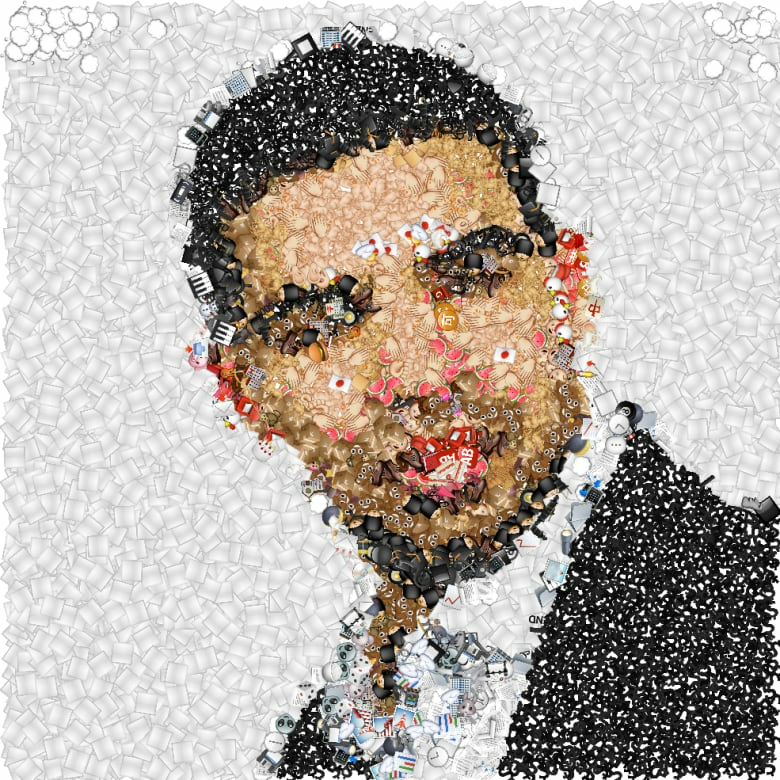 Here's the instant, Emoji Mosaic take on the Canadian artist. And here's what it does to Canadian art. Recognize Emily Carr's Indian Church? For Paul Peel's The Young Biologist a clump of frog emojis marvellously appeared near the actual frog in the painting. Tom Thomson's The Jack Pine. 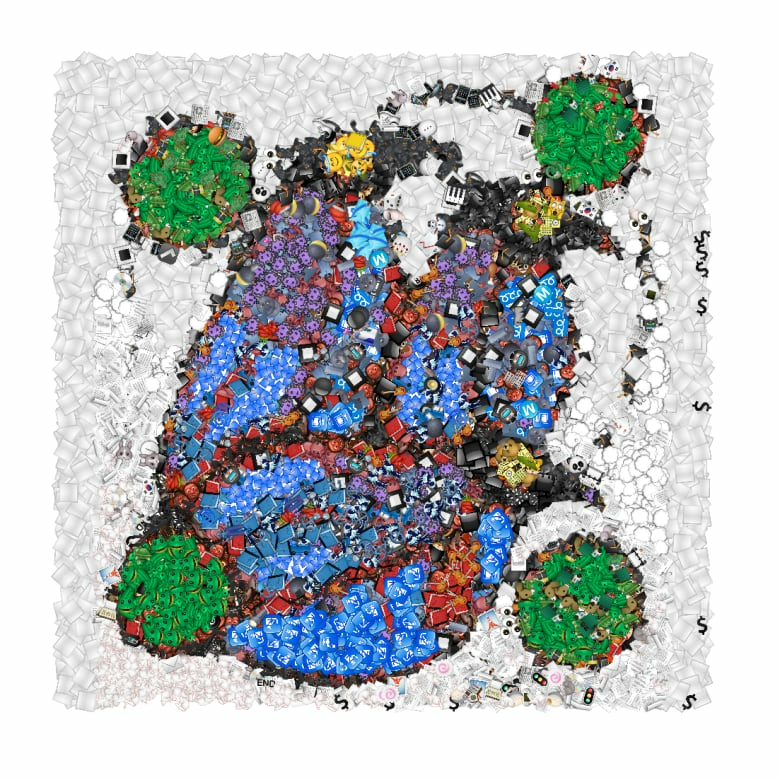 Lewis doesn't have any plans to use the Emoji Mosaic as part of a larger project, but he couldn't ignore the appeal of the little icons. "Emoji is an interesting intersection of language, pop culture and technology specification," he says. "For instance, there's no classic smiley face in Apple's emoji implementation. There's a smiley face that has blush on the cheeks, a smiley face with teeth showing, but not the classic "smiley face." It's weird and fascinating." 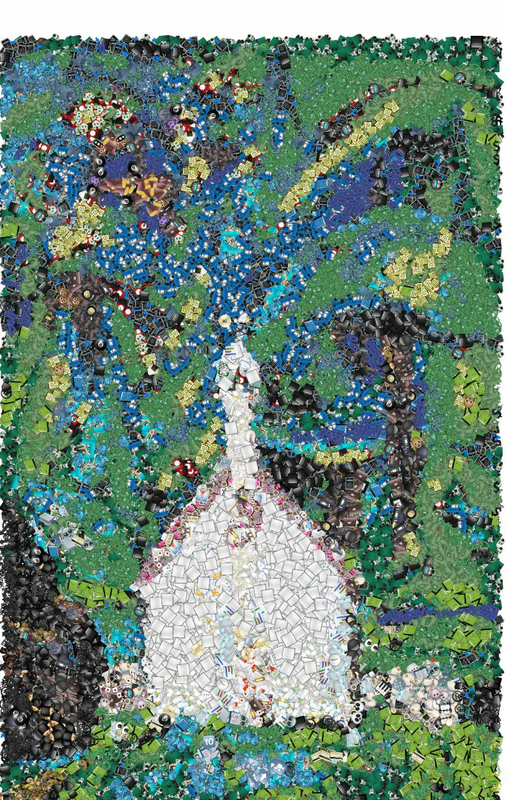 Weird and fascinating — just like everything the Emoji Mosaic churns out. Try it yourself at his website. Share your best pictures with us by tweeting us @CBCArts.